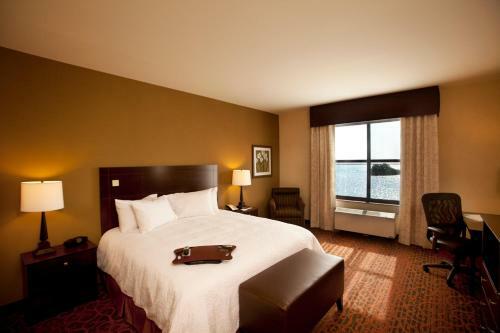 Situated along the coast of Marquette Bay and Lake Superior, this Marquette, Michigan hotel is 4 miles from scenic Presque Isle Park. 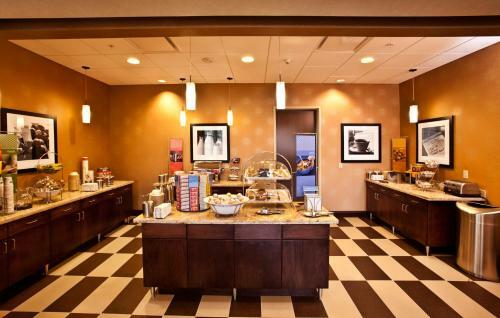 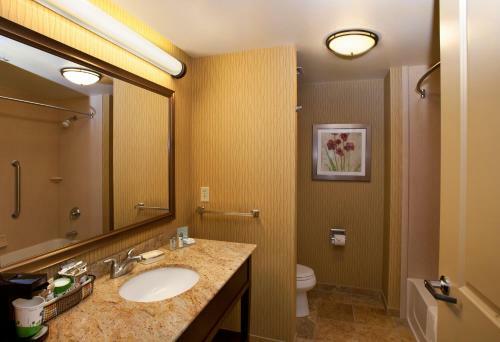 A daily continental breakfast is served, and each room includes free Wi-Fi. 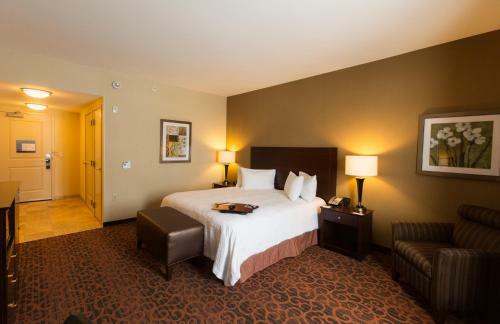 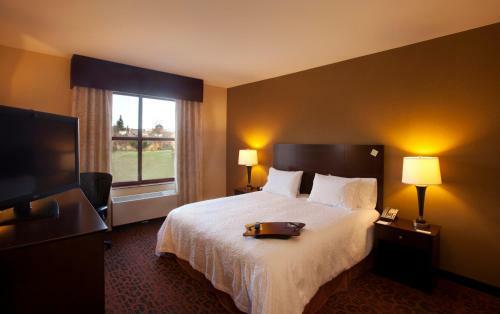 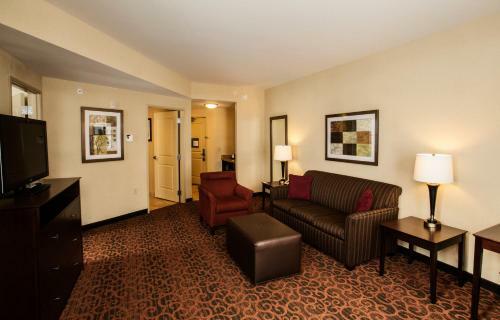 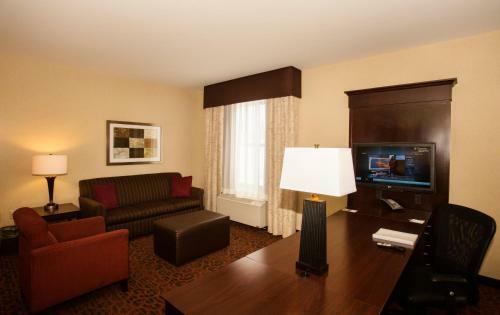 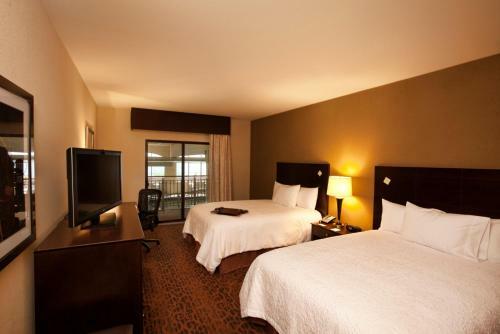 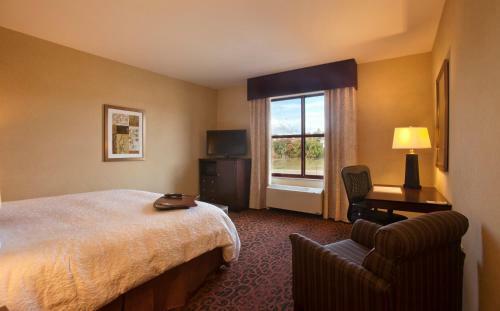 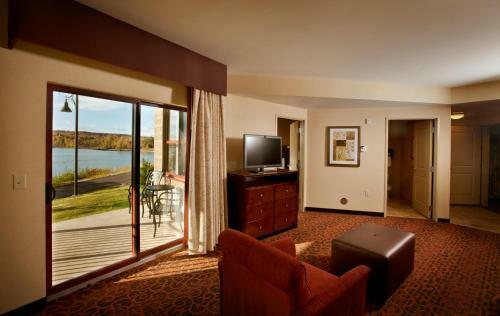 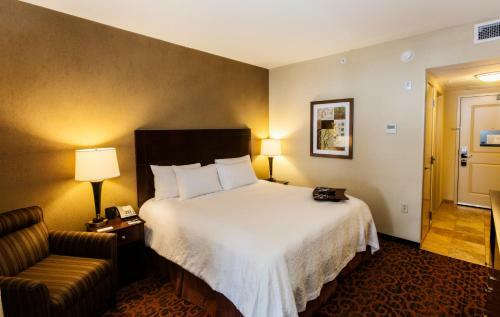 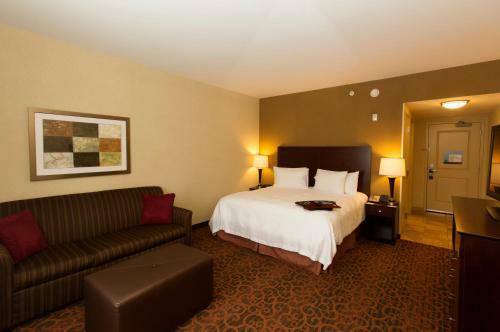 A 37-inch flat-screen cable TV is offered in every room at Hampton Inn Marquette – Waterfront. 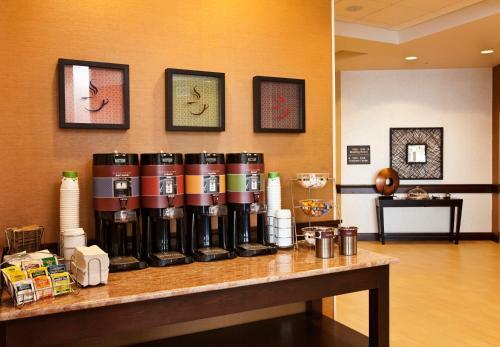 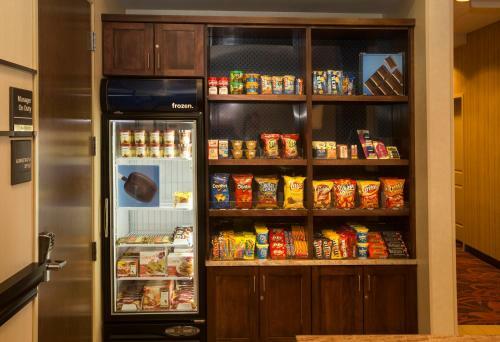 Guests can enjoy the convenience of an in-room microwave, fridge, and tea and coffee-making facilities. 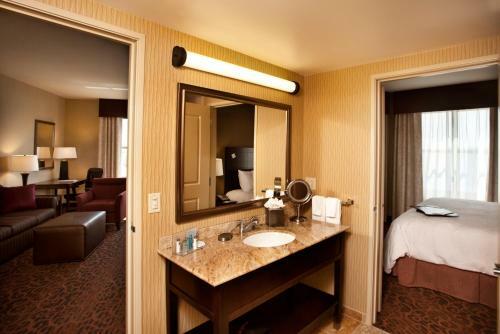 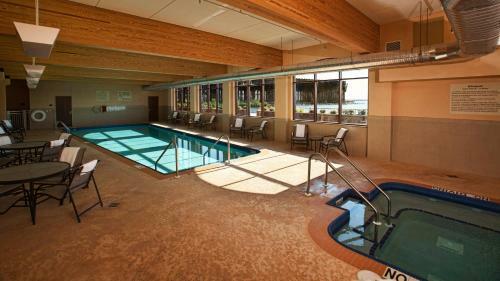 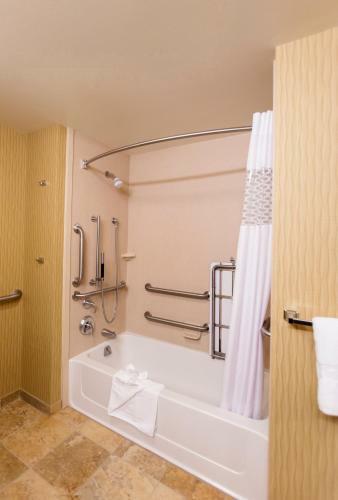 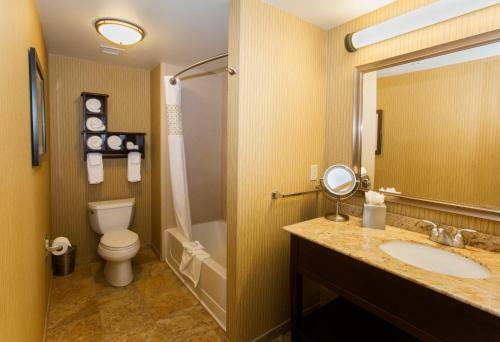 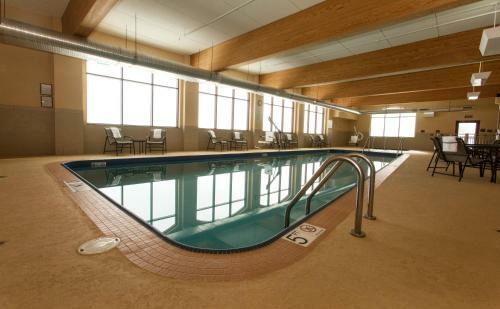 An indoor pool and hot tub are available to all guests at Marquette – Waterfront Hampton Inn. 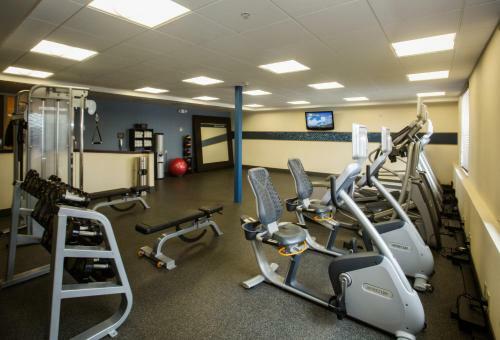 A fitness centre and business centre are provided on site. 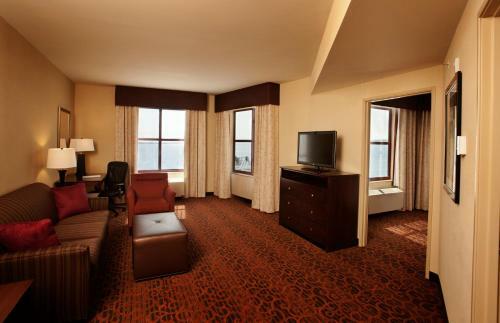 Northern Michigan University is 2 miles from this hotel. 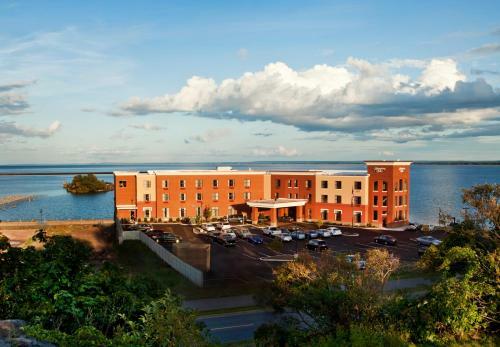 Sawyer International Airport can be reached in 29 minutes’ drive. 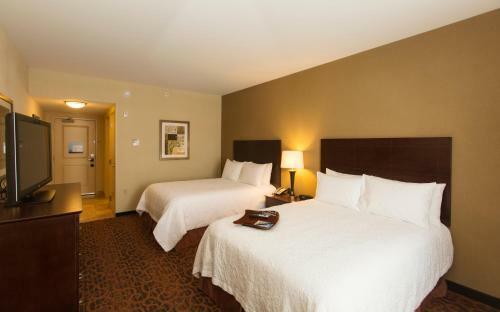 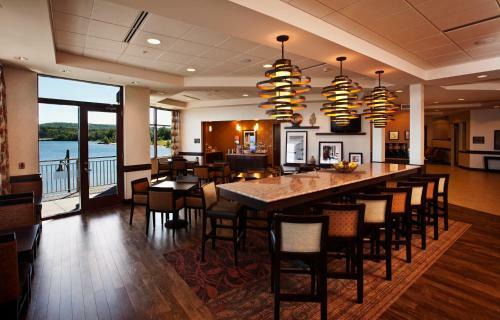 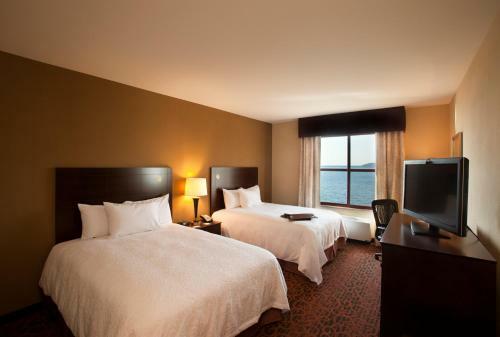 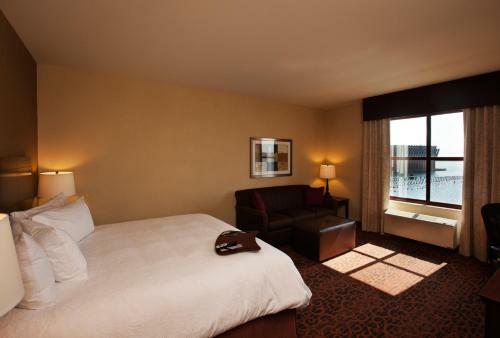 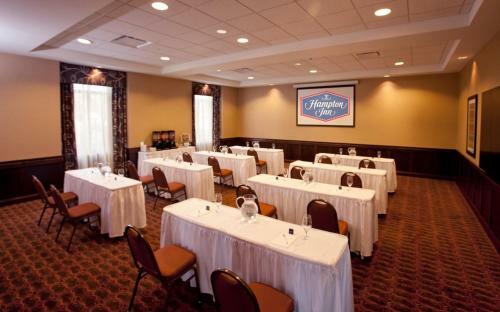 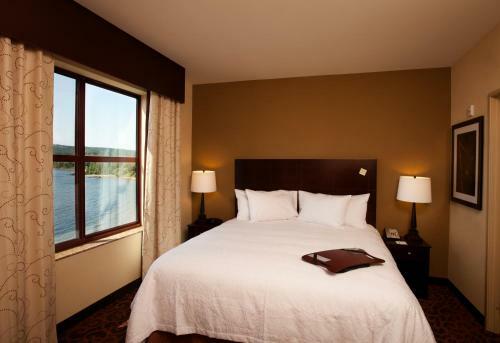 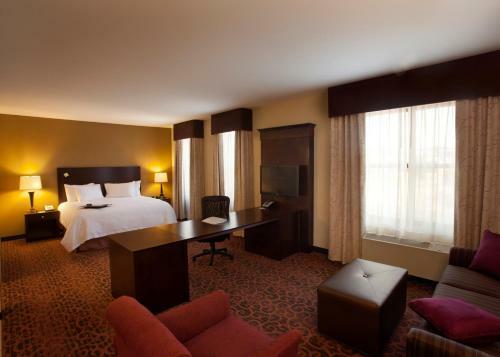 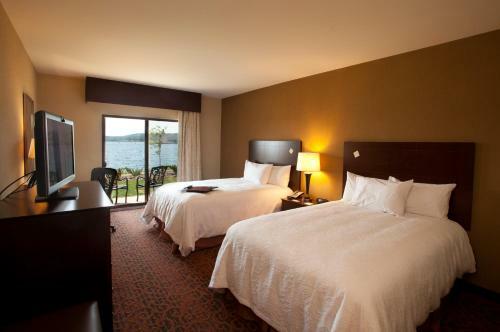 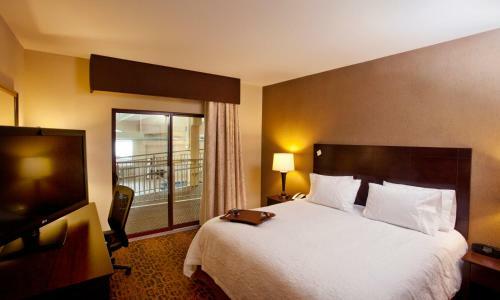 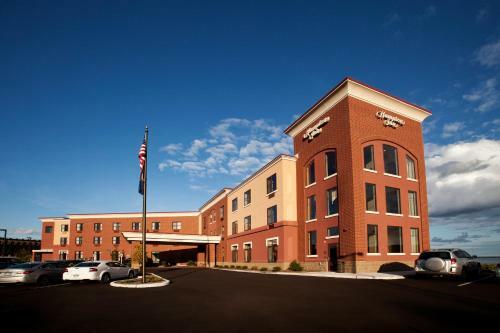 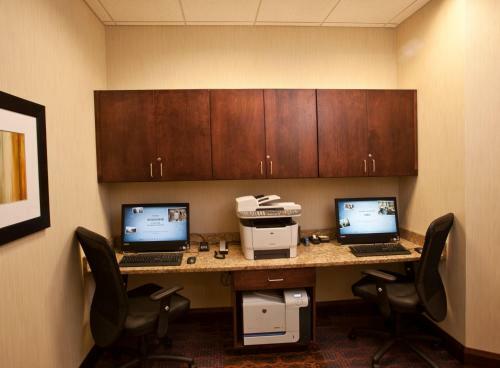 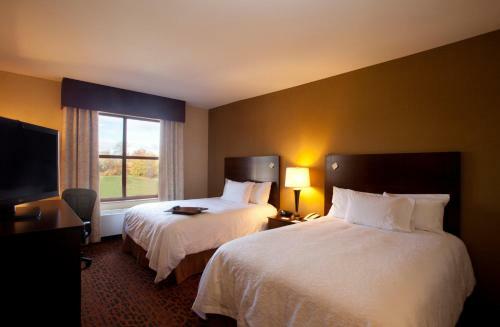 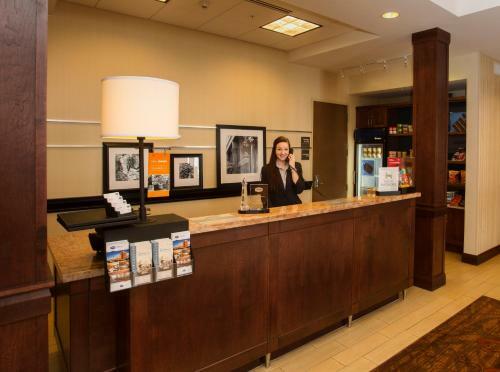 the hotel Hampton Inn Marquette-Waterfront so we can give you detailed rates for the rooms in the desired period.